I love Harper Lee. Now, since last year I wrote about my favorite author about choose the very, very different writer, Gillian Flynn, this seems a strange departure. Lee only has two novels now so her second seems premature to deem the last novel of my favorite author, but nonetheless she is one of my favorites! 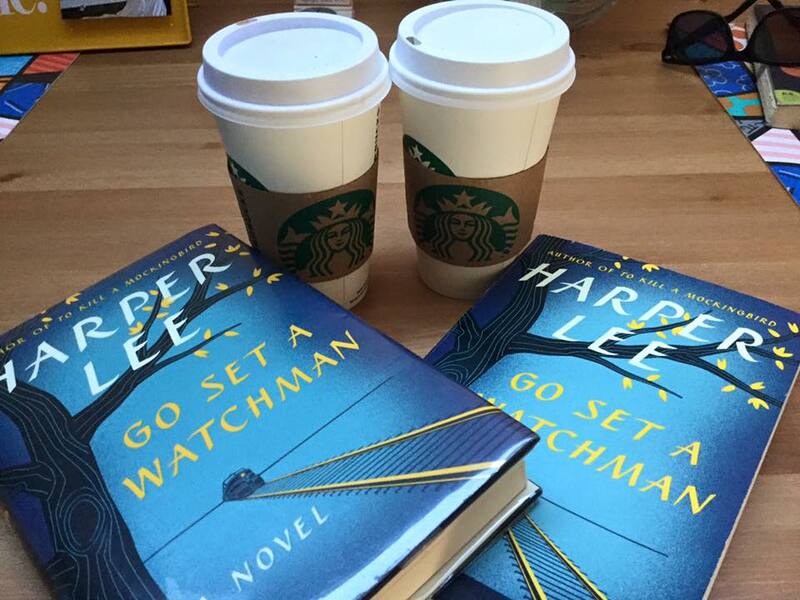 And Go Set a Watchman is only her second novel but not her second publication. Over Christmas I read the delightful Harper Lee: my Christmas in New York. 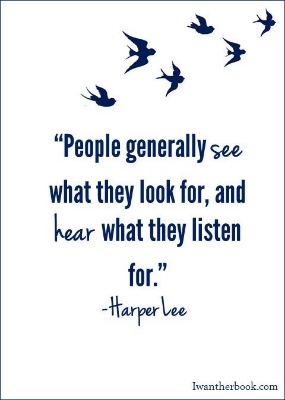 It was a delicious little example of why I love Harper Lee! There was some negative press about Go Set a Watchman, which was inevitable considering how long awaited this literary nugget has been. But to me, this was a gem! I didn’t even realize that To Kill a Mockingbird needed a second installation until I read this. Things don’t change because things are changing. Momentum might not work the way you think. Laws don’t change cultural bias and just because a place is becoming different on paper doesn’t mean the collective identity of its constituents can change as quickly. Also! Don’t think you know the characters from To Kill a Mockingbird until you read this one. As Jean Louise tries to establish herself as an independent woman from New York City while maintaining her Southern heritage. What does it mean to be a Finch? Because the Finches are not the characters I thought I understood in To Kill a Mockingbird. Jean Louise is a heroine of thought, sociology, and what it means to be a person. I realized as I was looking a way to fit A Tree Grows in Brooklyn into the criteria that The Handmaid’s Tale was also a banned book. I almost thought I wouldn’t find a way to count The Handmaid’s Tale as one of these 20 books. Who knew so many books were banned? Even after reading A Tree Grows in Brooklyn, I’m not quite sure why it was banned. It was a great read and I wish I had read it as a child. It’s an excellent YA book. It is the story of Francie Nolan and growing up in Williamsburg, Brooklyn early in the 1900s. It is the story of every girl growing up everywhere at any time in history. Anna Quindlen echoed this in the foreword to A Tree Grows in Brooklyn: “That rare and enduring thing, a book in which, no matter our backgrounds, we recognize ourselves.” I can’t imagine anything from my comfortable childhood in Cottlesville, Newfoundland during the nineties relating to the extreme poverty of childhood in the tenements of Williamsburg in the “tens.” But somehow her voice spoke directly into my own experience. Francie Nolan is every girl. She is a strong heroine without any single feat marking her as a heroine. The novel has an understated feminism. Perhaps it’s because it was written before feminism existed in the way we know it today. Betty Smith‘s daughter wrote that she likes to think of her mother as a feminist back in the 1920s and ’30s. (This quote is from a supplemental essay from Nancy Pfeiffer, Things I Want to Say About My Mother, published with the 2001 edition from Harper’s Perennial Modern Classics) and I would say that this is true. There is an empowering but humble power to this book that makes me want it to become prerequisite reading for life. Everyone should read this. 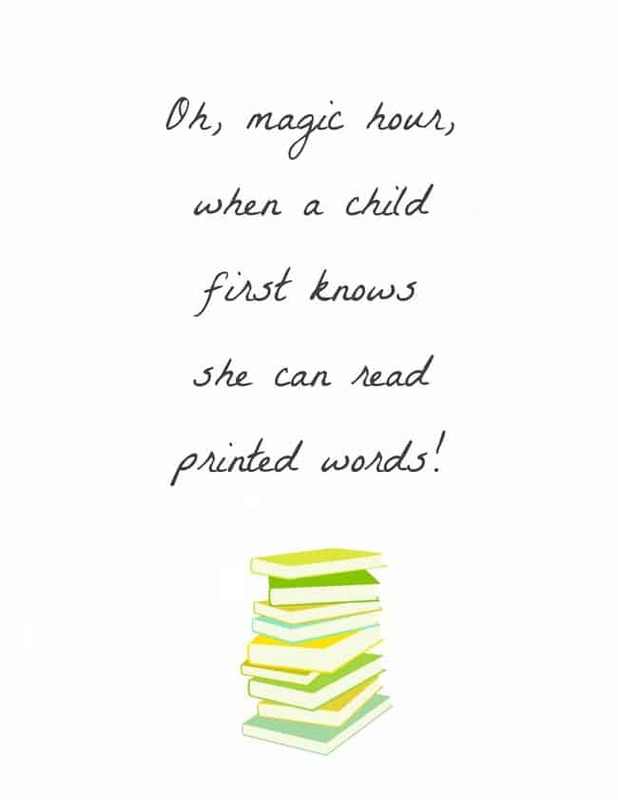 And I’m confident readers would later thank me for that decree if I could make it happen. As Francie knows, people are always telling you things you’ll allegedly be thankful for later. 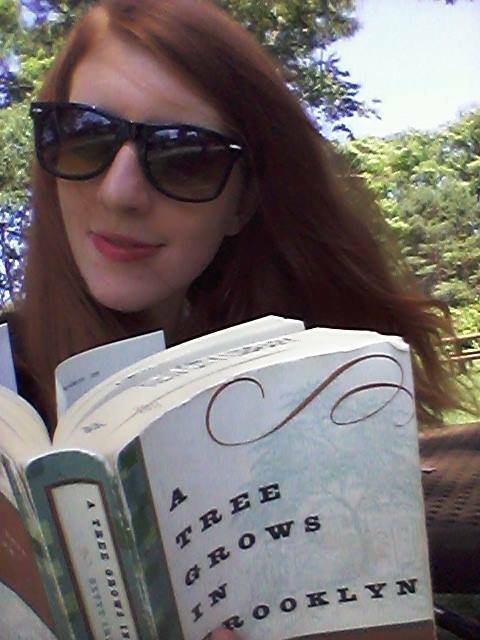 (Reading at Kennedy Park, June 2015). This is a book about life and it’s so full of life, real life, not life as it’s often written. Francie prays to be something every minute of every hour of her life. “Let me be gay; let me be sad. Let me be cold; let me be warm. Let me be hungry… have too much to eat. Let me be ragged or well dressed. Let me be sincere–be deceitful. Let me be truthful; let me be a liar. Let me be honorable and let me sin. Only let me be something every blessed minute. And when I sleep, let me dream all the time so that not one little piece of living is ever lost.” She longs for a full life; full of the bad and the good. There’s a sincere maturity with a wish like that. I want to be friends with a character like Francie. The end of the book fit just right (not too big, not too small, like it was made for Goldilocks!). In a retrospective look back that echoes the past and looks forward, Betty Smith doesn’t get overly sentimental or create a larger-than-life finale. It’s a beautiful conclusion that shows the subtle progression Francie has made in the 400 pages since we set out on this journey together. I had to read that passage twice. It was perfect. It shows how nothing changes even if it feels like everything is different. I tell my husband as his newfound running slowly gets easier that it doesn’t get easier, he’s getting better. This fitness mantra was first illustrated by Betty Smith in this passage, and in my life, and your life… Inanimate things mean a great deal to us but those meanings change, while the objects are static. It’s funny how life changes a character (or a reader) and the environment that changes them remains the same. There’s something beautiful about that. There’s something beautiful about a novel that is filled with pain and hardship, but leaves your heart feeling full. While I loved the ending and the book was long and full, I’m still sorry to close the window. This book is about a woman who doesn’t really fit into her life. She got married (to a man she didn’t love) because that was the thing to do and also because her father didn’t like him. She has children that she doesn’t want. Apparently not all women are meant to be mothers. She paints but she doesn’t have the ambition to be an artist. At first I felt a little sorry for her because she was living in a time when women couldn’t do a lot with their lives but really she had no restrictions on her. She pretty much did what ever she wanted. By the end of the book I was thinking that maybe she was a little mentally unbalanced and rather selfish. Interesting fact about this book – there was so much criticism about it that Kate Chopin stopped writing.